MAGILLIAN is a Dj/Producer/Remixer & Label Manager that explores Electronic Dance Music on is different expressions, focused on high quality music, releasing on top labels such as Bush Records, Monique Musique, Go Deeva, Kult Records, Freshin, Family Grooves, Crossworld Records or in the Label he runs with Mikalogic called “Hush Recordz”. His music & Label are supported by prestigious names like Ritchie Hawtin, Roger Sanchez, Noir, Hot Since 82, Steve Lawler, Marco Carola, Djuma Soundsystem, Pig & Dan, Dj Chus, Oxia, Tube & Berger, Alex Young, Dandi & Ugo, Slam, G.Pal, Just Be (Bushwacka! ), Anderson Noise, Paul Darey, Tube & Berger, Umek, The Advent just to name few. From Deep House to Techno, his Technic, versatility and musical tastes led him to be invited to perform in Portugal biggest Venues and Events. 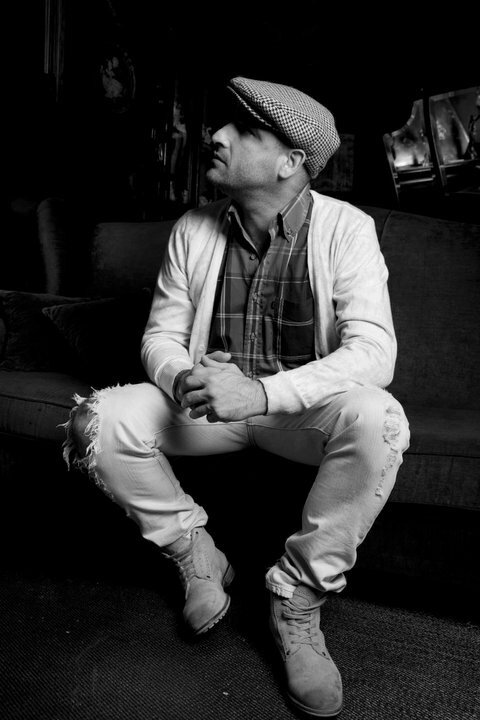 He was the first Portuguese DJ to be invited to perform in the World tour events of worldwide renowned clubs of Ibiza, such as “El Divino”, “Café Mambo” and Salvacion Ibiza presents Republik @ Space Ibiza. His work has been internationally recognized by being invited to perform in countries like South Africa (Durban), Germany (Berlin), Spain ( Barcelona @ OFF SONAR, Madrid, Tenerife & Benidorm), Belgium (Brussels), China (Hong Kong and Sengzhen) or Bahrain. Magillian is also famous for his former 7 years monthly night in Lisbon mythical “Op Art Café Club”, his 8 hours sets in “WeLoveLisbonAfterHours” mornings, as Dance TV & SENNHEISER Hd25 Official Dj and more recently for he’s musical productions, remixes and collaborations with artists like Mikalogic, Eri2, Paul Darey, Hannes Bruniic, Agraba, Bardia F, Marxim Kurtys, Modern Talker, Mark Mansion, Linus K, Kollektiv Ost, Kult Of Krameria, Nuno Aqua, Inaki Santos, Ranno Vollman, Romeofoxtrott, Paul Hamilton, Philip Jo or No Government . In 2012 he was invited to release is 1st Mixed Compilation on Crossworld Records called “Lisbon After Hours” and reached #88 on Juno Download Album Top Sales and Mikalogic´s remix for is Track “Login” on Crossworld Records reached #6 in Label sales chart on Beatport and has been licensed for the Album “Crossworlder Vol2: WMC 2012” that in just two days reached the 4th place at best-selling Deep House Albums on Juno Download. His collaboration with Nuno Aqua called “Liquid The Remixes” was 2012’s best selling Hush Recordz track on Beatport and have reached the # 61 in the Top Sales on Juno Download and # 94 on DjShop.de. 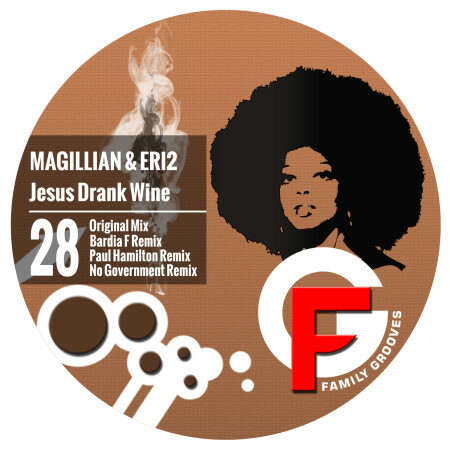 In 2013 release a collaboration with Mikalogic, Heston & Jeancy, called The Underground Brotherhood and reached 10th place in Djshop Deep House sales Chart and “Magillian – Night soldier The Remixes” reached #8 on DJTUNES Deep House Sales Chart, he also released his 2nd Mixed Compilation called “Magillian presents Hush Recordz Mixed, Unmixed & Remixed” which was scored by Dj Shop as a 100% Must Have. 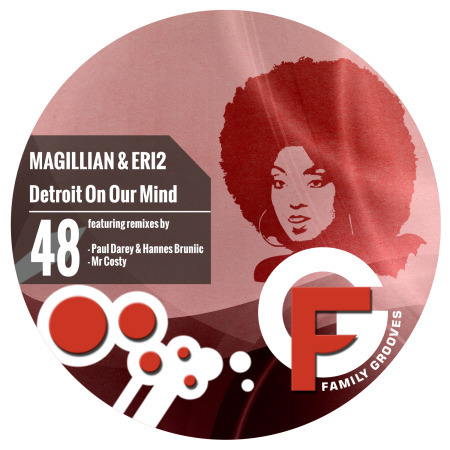 The year of 2014 promises to be Magillian´s most successful year yet, with the recent releases in partnership with his studio partner ERI2 getting the attention from the mythical labels MONIQUE MUSIQUE, BUSH RECORDS & KULT RECORDS and of course 1st Beatport Top 100 arrived with #29 on Minimal Top 100 with their remix of Philip Jo “My Lordy” and “Magillian & Eri2 – Jesus Drunk Wine Ep (Family Grooves) been featured 2 tracks on Top10 and Reached #2 on Satellite EDM Tech-House Sales Chart.